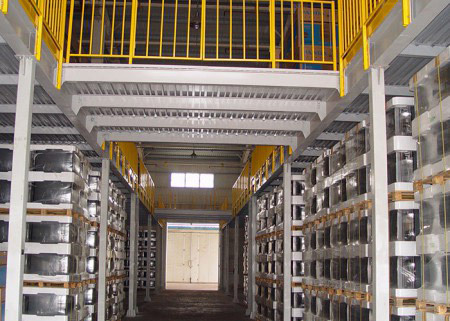 Steel Platform is made of cold rolled special shaped steel, with safe and excellent loading capacity, create more usable space. 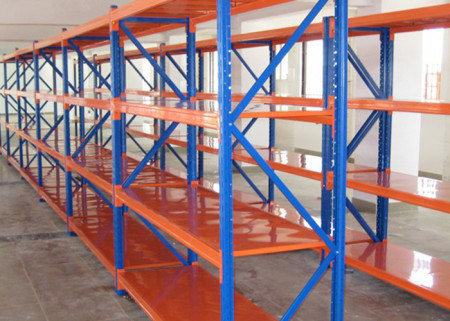 Also customized to fit your exact area, height, color and load requirements. 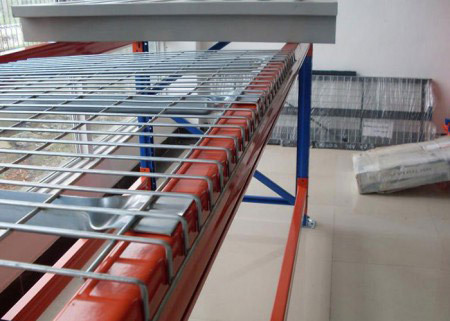 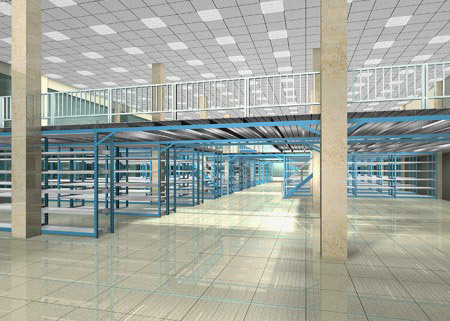 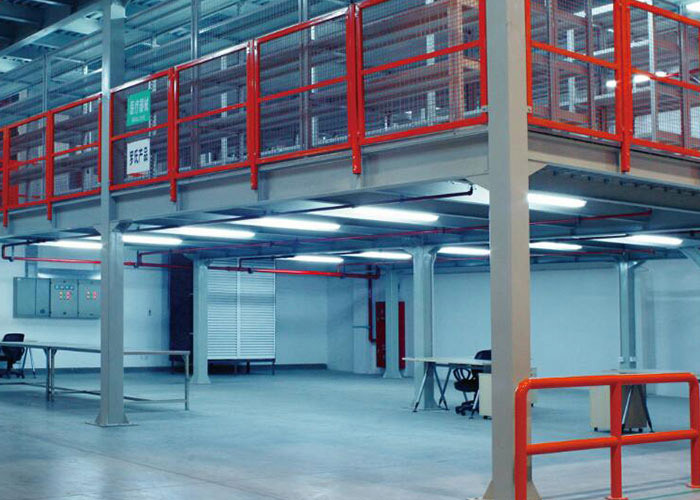 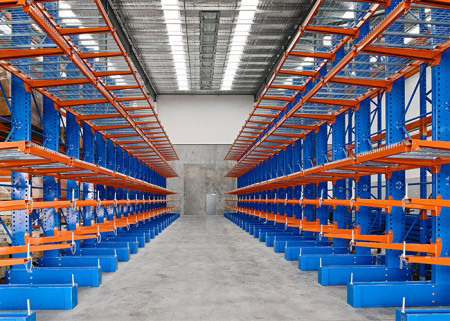 Warehouse steel platform (also named mezzanine floor system) is one rack system supported by rack uprights or profiles, which is consist of uprights, main beams, secondary beams(sub beams), floor boards, staircases, parapets and horizontal levels. 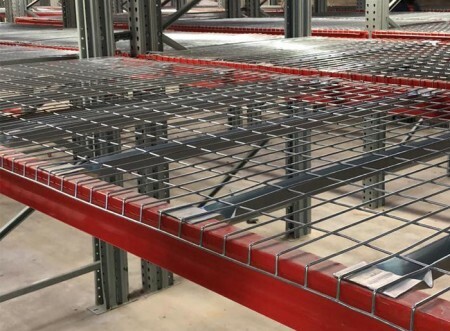 Steel platform take maximum advantage of the height of premises, doubling or tripling the surface area and enabling it to be fitted out as a storage area, changing room, or offices, etc. 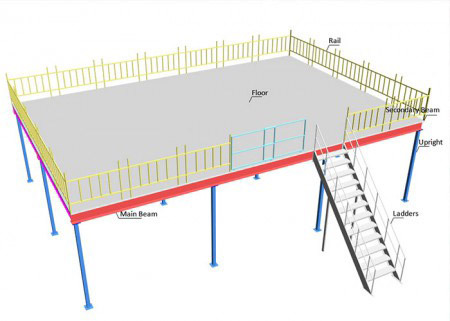 The installation of a Steel platform is an ideal solution to maximise the space available by taking advantage of the height of the building. 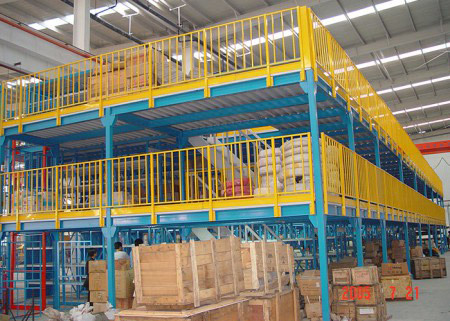 all parts are totally dismountable and re-usable, and their structure, dimensions and location are easily modified. 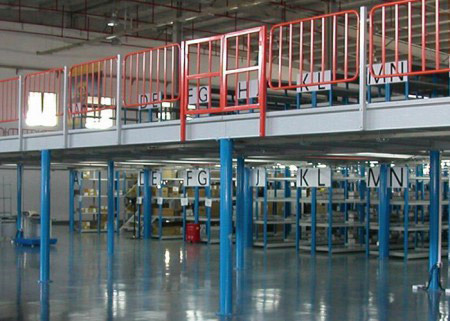 Platform can be easily expanded, moved or modified for future requirements. 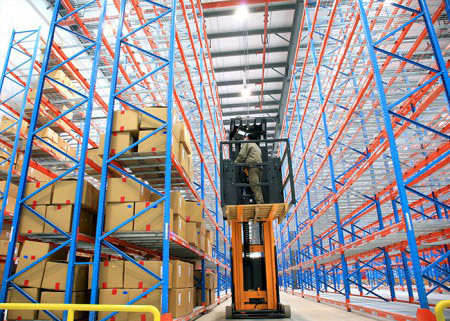 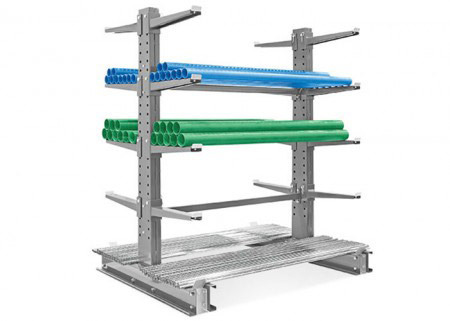 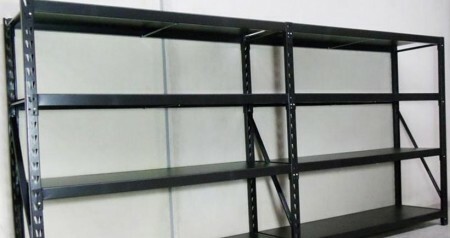 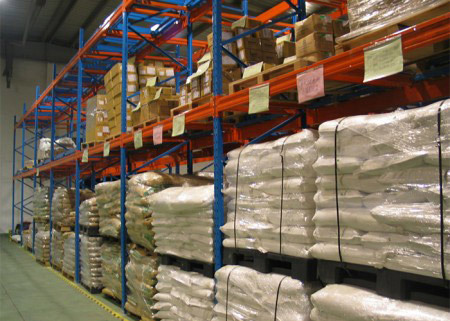 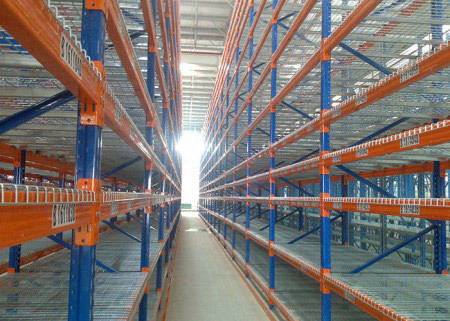 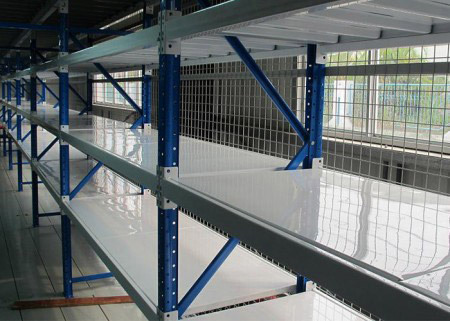 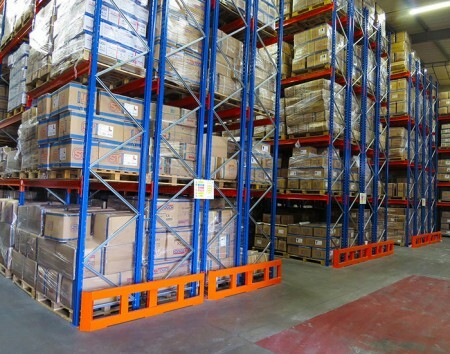 It can be complemented with a variety of shelving systems. 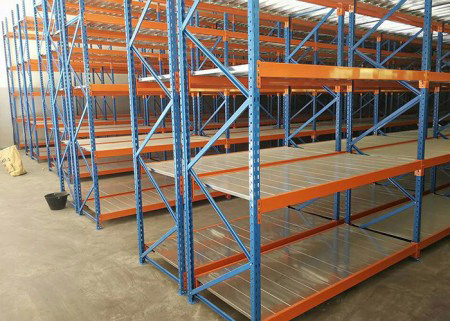 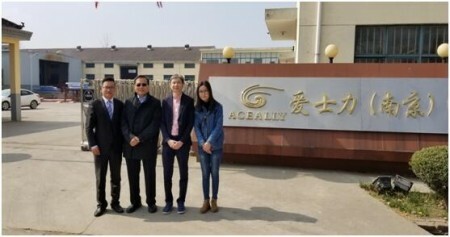 Adaptable to the specific needs of the client, owe to the great variety of sizes available, types of floors, construction systems, etc. 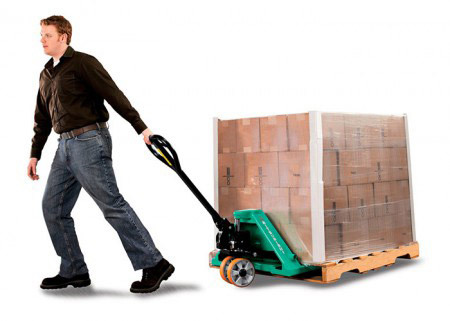 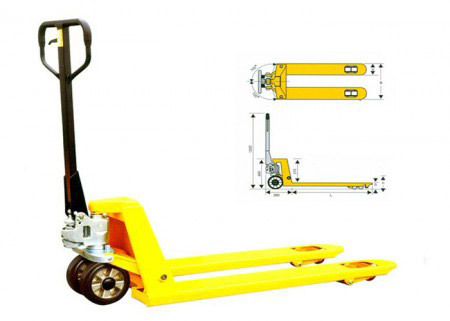 Loading capacity: 500-4,000 kgs UDL/beam level. 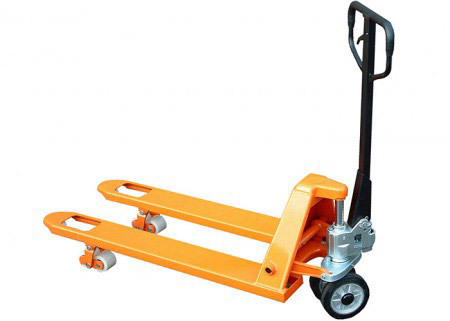 Upright section: 80*60*2.0, 90*70*2.0, 100*70*2.0, 120*90*2.0-2.5mm, etc. 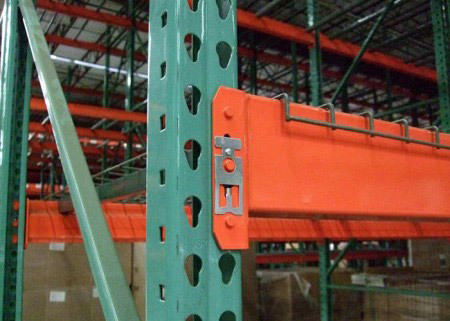 Horizontal & diagonal braces, upright footplates, safety locking pins, bolts & nuts, anchors and all necessary components. 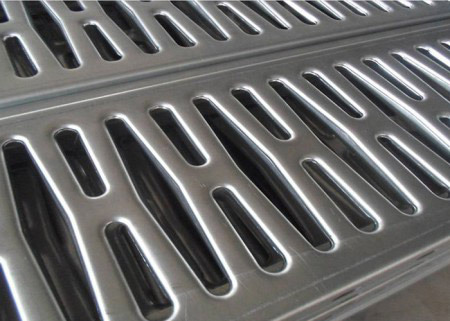 High-quality Powder Coated/Hot Dip Galvanised . 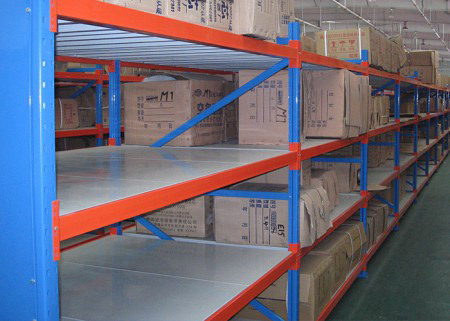 Within 25 days for ordinary order quantity.